Correct Way Of Saying You Just Hit A School Of Stripers. When you describe a fishing experience as “slaying ’em,” it can sound a tad callous to the general public. With a careful choice of words, however, you can communicate to your fishing brethren without alarming the general public. Maybe even keep the conversation focused on the new redesign of the Legend® Surf series. High-modulus/high-strain SCIV graphite blanks loaded up with a host of proprietary technologies. 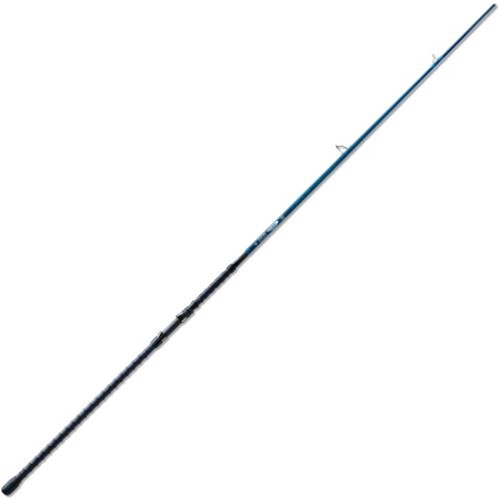 IPC,® ART™ and FRS, and new Fuji® Torzite® solid-titanium frame surf guides make these rods extreme surf-fishing conversation starters. High-modulus/high-strain SCIV graphite with FRSfor unparalleled strength and durability. Designed for extreme surf fishing performance. Fuji® DPS reel seat with exclusive E-finish hoods.